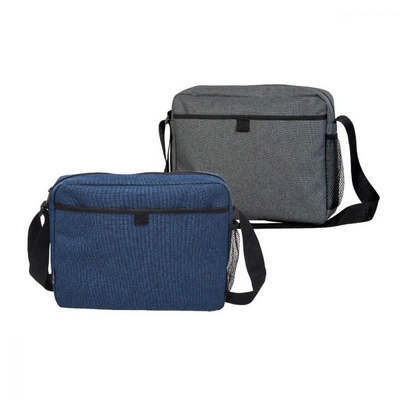 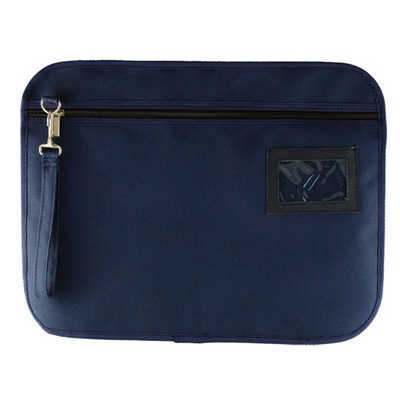 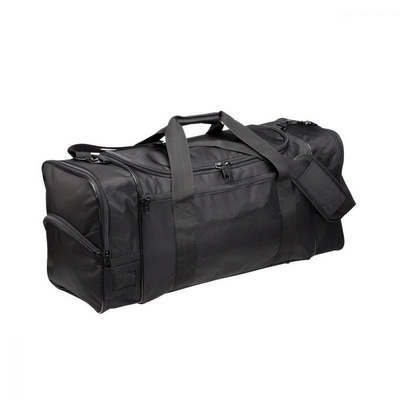 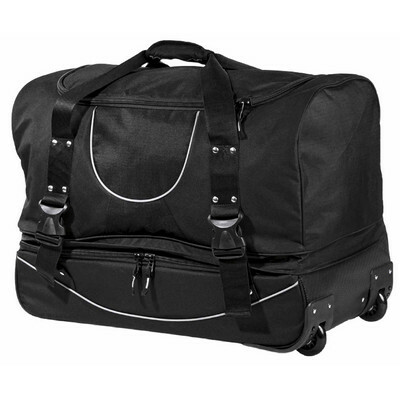 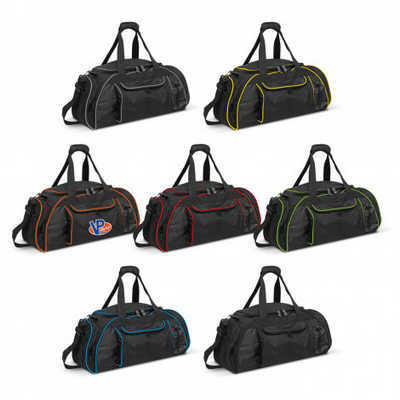 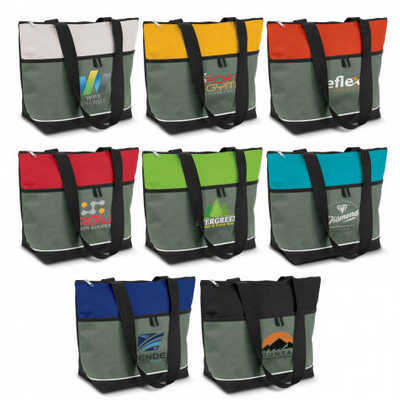 Promotional bags are one of the most effective ways of promoting your brand. 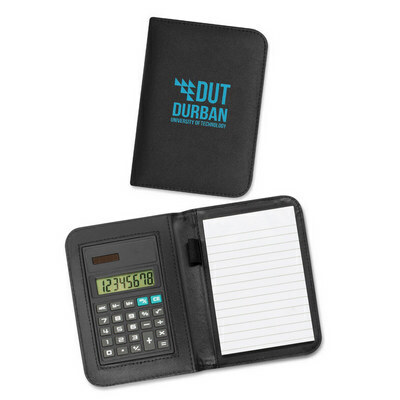 By putting your company logo where it is sure to be seen you are increasing brand awareness and clientele reach, while providing a promotional product that is always useful to keep around. 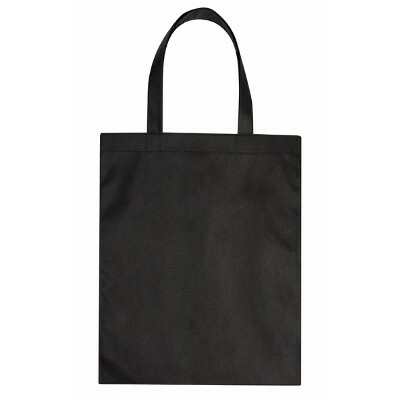 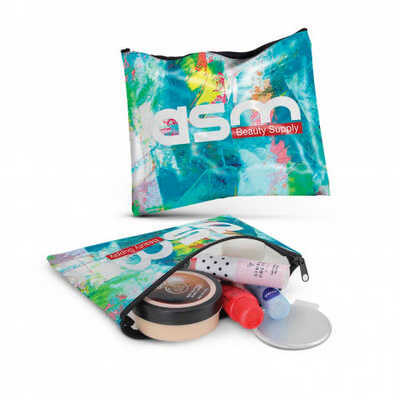 Promotional bags are affordable, giving you cost effective branding at its best with a large decorating area to utilise.